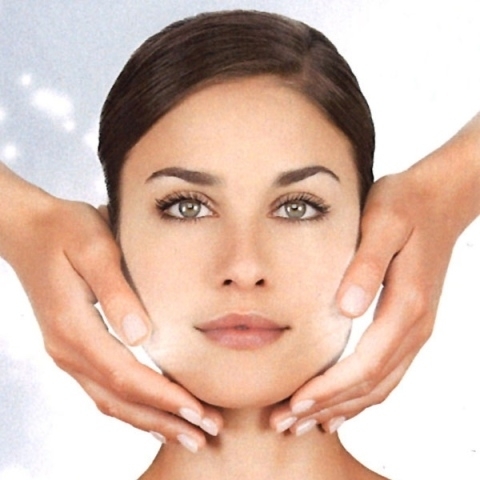 THE ALTERNATIVE TO AESTHETIC MEDICINE: LIFTING TREATMENT OF THE SKIN! or fill out the contact form to find out about our aesthetic promotions. 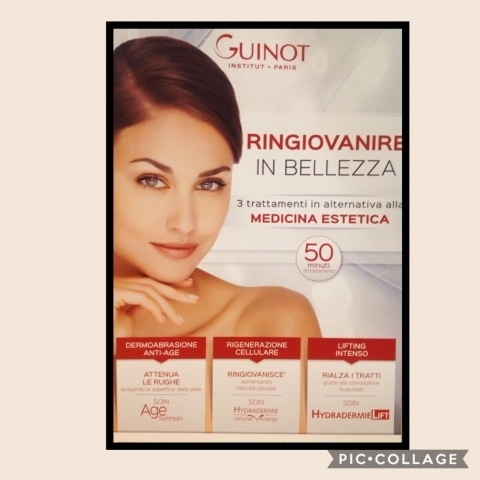 Treatments suitable for all types of faces and skin, for women who love to feel beautiful and in harmony with their spirit and body, at any age. We restore brightness and freshness to your face through a stimulating, moisturising and relaxing approach to wellness and beauty. We bring new youth to your face with rejuvenation treatments that combat and eliminate the signs of fatigue and the passage of time. 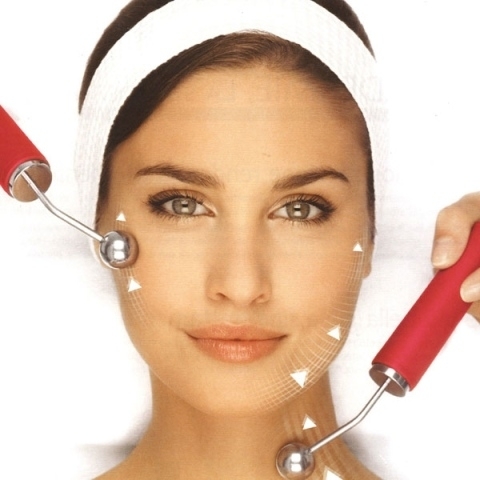 A Pro Collagen Concentrate treatment applied to the face, which encourages and helps preserve skin elasticity. 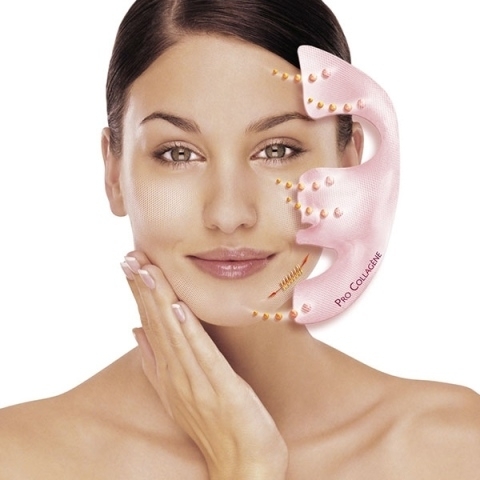 The gentle heat generated by the thermolift mask allows the active ingredients to spread. When solidified, the mask has an immediate tightening modeling action. The expert touch of the beauty experts moves drainage spheres to release tension and visibly improves the micro-circulation of skin. The muscles “work”, improving texture and tone. The lines are loosened. 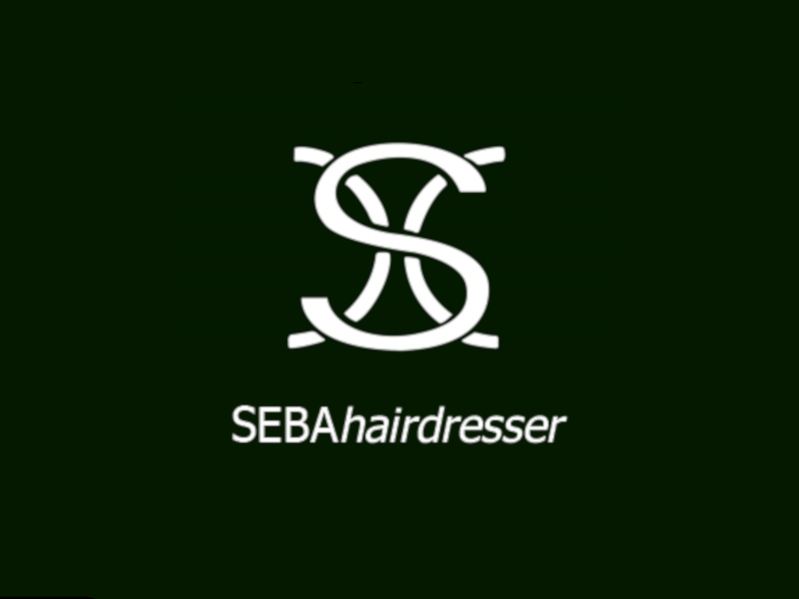 The beautician performs a massage at the end of the treatment to nourish, rejuvenate, firm and tone the skin.